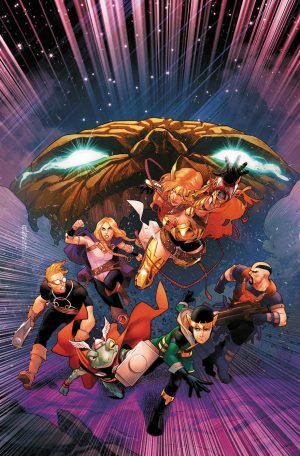 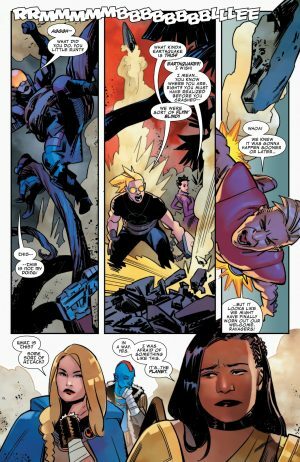 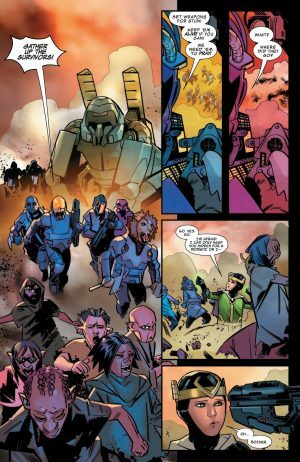 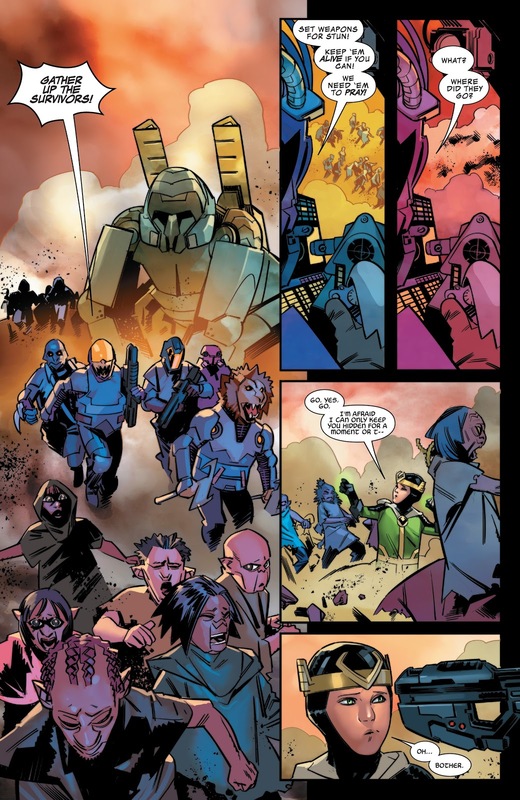 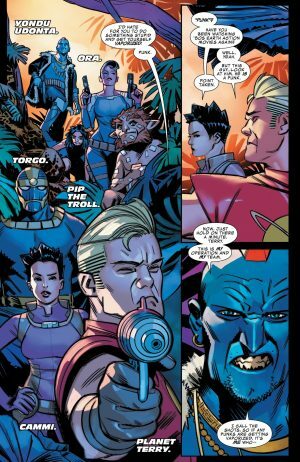 Marvel Comics Universe and Asgardians Of The Galaxy #6 Spoilers follows. 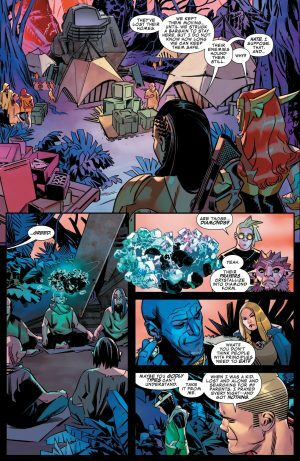 The Ravagers Are Back With Angela’s Ex-Girlfriend! 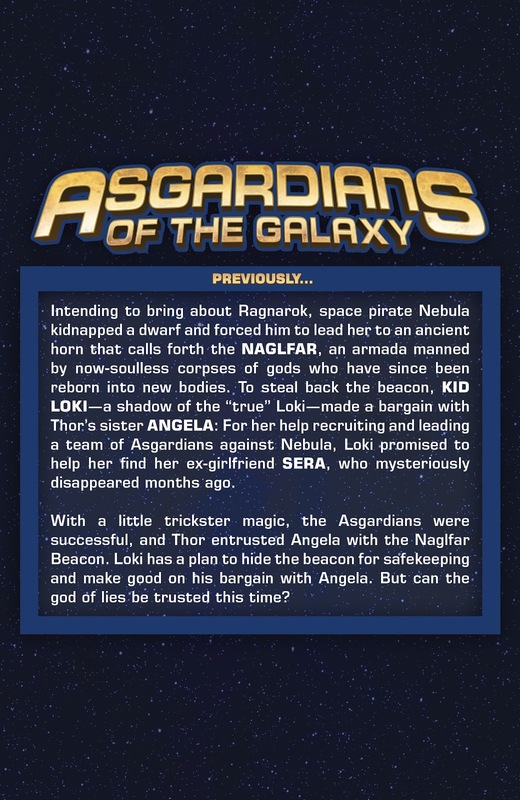 Plus Their Biggest Threat Yet, Literally?! 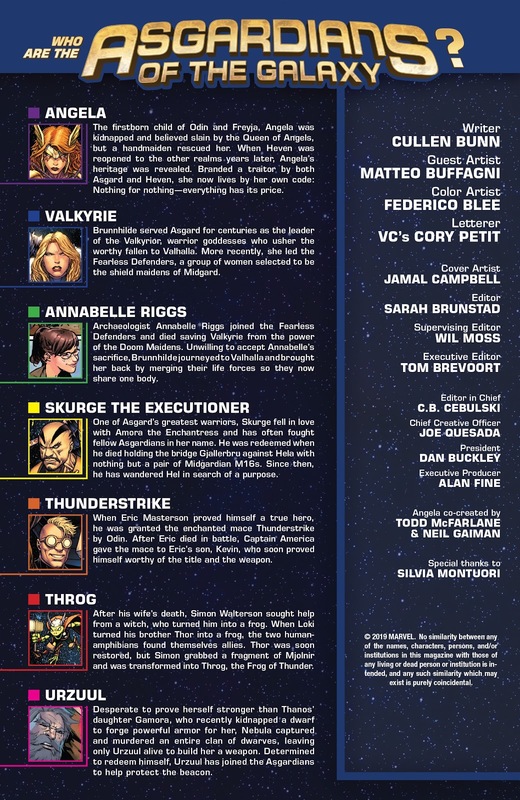 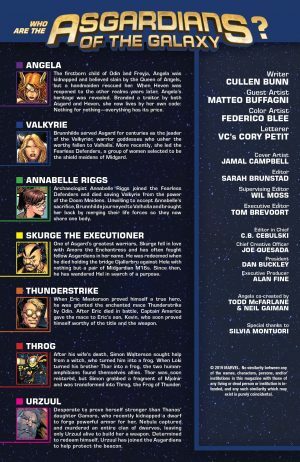 …plus a dramatis personae and creator credits’ page. 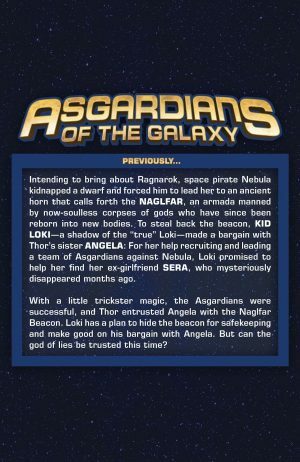 …quite literally in the case of Angela and her ex-girlfriend Sera. 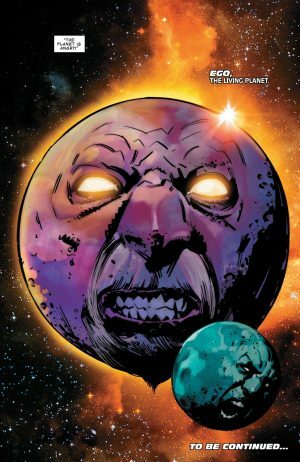 Did he/it always have a sentient moon too or is that just Ego manifesting as both the planet and its moon? 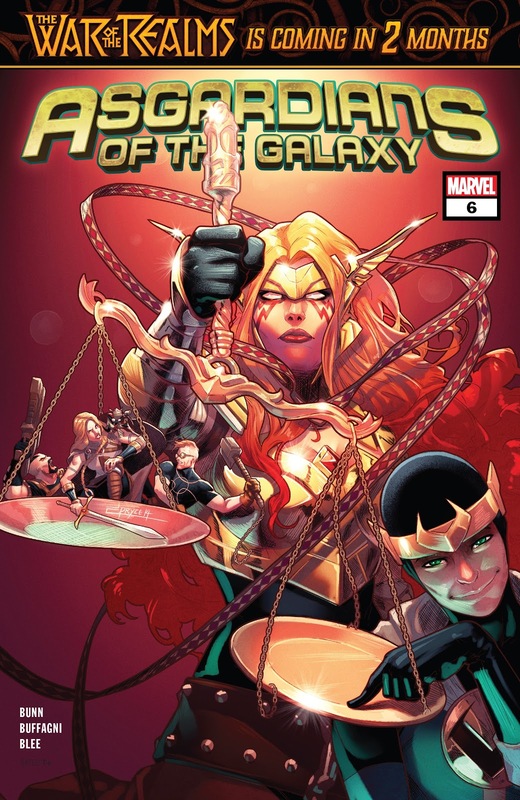 Next up is Asgardians of the Galaxy #7 out on March 13, 2019.